Cathy Deutchman grew up in a camp family, and has many years of experience as a camp counselor, administrator, and director. She holds a Masters in Education from George Washington University and is a graduate of the Leadership Institute (co-administered by the Hebrew Union College and Jewish Theological Seminary). Cathy has worked in the Jewish community for more than twenty years. She began as a promoter of study programs to Israel and made Aliyah in 1999. While living in Jerusalem, she was the Director of the Ramah English-speaking summer camp. 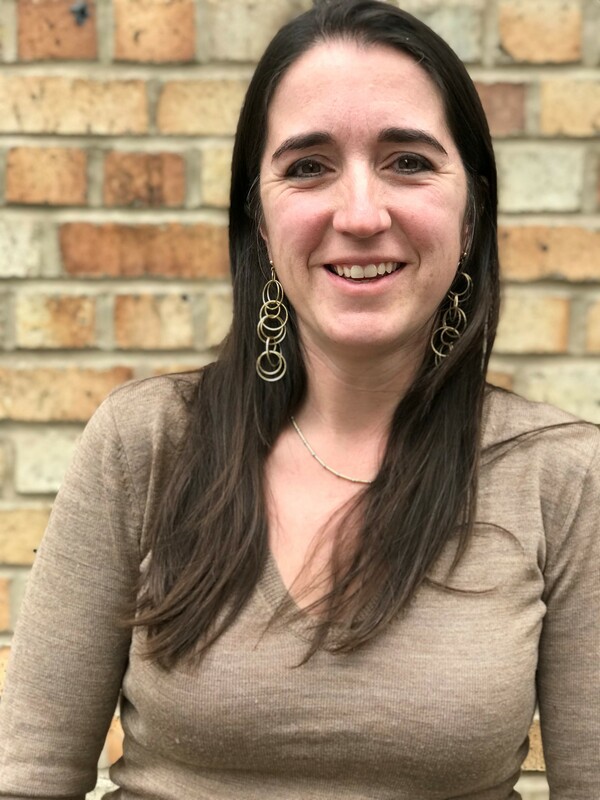 Since 2002, Cathy has lived in Croton-on-Hudson and served as assistant director of a religious school, family educator, and more recently as Director of Jewish Life at Rosenthal JCC. 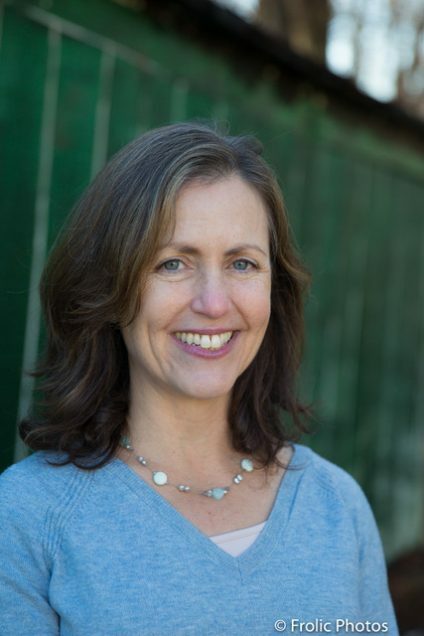 In this last role, she became involved in efforts to revitalize Sprout Westchester. 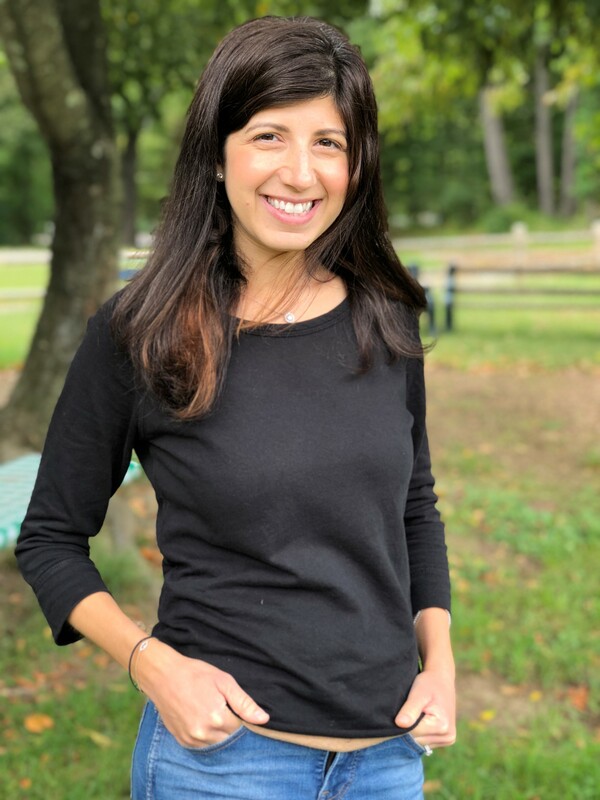 Cathy is excited for her 4th summer as Camp Director at Sprout Westchester, continuing to bring together her love of camp and passion for the Jewish people. Naomi is thrilled to be the Assistant Director at Sprout! She brings with her a love of camp, learning, and the Jewish community. Before taking time off to start a family, Naomi was a teacher at private schools in Manhattan, where she also started and ran a summer enrichment program and worked as a private tutor. Naomi spent many summers as a camper and counselor at Jewish summer camps, and even spent two summers working at Camp Young Judaea Midwest. Naomi graduated from Washington University in St. Louis with a BA in History and Business and received a Masters in Special and General Education from Touro College in New York City. Originally from Minneapolis, Naomi lived in New York City for almost a decade before moving with her husband and three young children to Briarcliff Manor. She is excited to take on her new role as Assistant Director and become a part of the Sprout community. Abigail grew up in Illinois as part of a big family. Her summers were filled with Scout day camp, camping trips, learning all about nature and having fun. When Abigail moved to Virginia to work as a live-in nanny, she met her husband-to-be, Jake. They got married and moved to New York, where Abigail received her Bachelor’s in Theatre Arts and Film / Department of Design Technology / Focus in Stage Management, at SUNY Purchase. After working on- and off-Broadway, Abigail and Jake started their family of 3 boys and moved to Croton-on-Hudson. Abigail has put her construction skills to good use—she works with contractors and has even renovated her own home. She is thrilled to continue her good work and to beautify and enhance the Camp Sprout site.